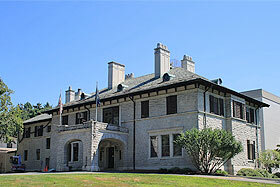 Connecticut is a beautiful blend of modern-day and historic architectural elements. Both nature and technology come together in this beautiful state of America. With our charter bus services, you can explore Connecticut, which is often regarded as one of the most stunning states in the USA. With its long rocky beaches of the Connecticut River Valley to the high Litchfield Hills, the state of Connecticut is filled with picturesque scenes of nature. Discover all these beautiful scenes with our affordable charter bus services. This state is an exceptional place for photographers to capture some of the most scenic images in the world. It is home to various world-class museums and aquariums. On a once-in-a-lifetime journey with us and explore the exquisiteness of Connecticut lavishly. 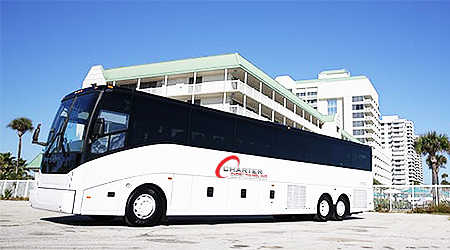 Charter Everything is one of the most well-rounded premium bus charter companies offering various services across the country. We believe in providing a comfortable travel experience to all our customers. Our family-friendly bus rides are the best way to bond with your family over a long journey across the state. Make your short trip to Connecticut count by visiting some of the hottest tourist attraction spots with our bus service. Now, cover the most important locations on the map of Connecticut in an organized fashion within a limited timeframe. We host multiple tours across the year exploring the different elements of the state in their true form. Customize your own charter bus tour to visit the most important places on the map of Connecticut. Bless all the attendees on your wedding list with the gift of lavish comfortable and style. Let your guest explore the most beautiful roads of Connecticut in a heartfelt manner. Shorten their journeys with a quick and hassle-free travel experience. Travel to your hillside wedding location in comfort with the entire team of bridesmaids. Arrive at the altar prepared, relaxed and pampered for one of the biggest days of your life. 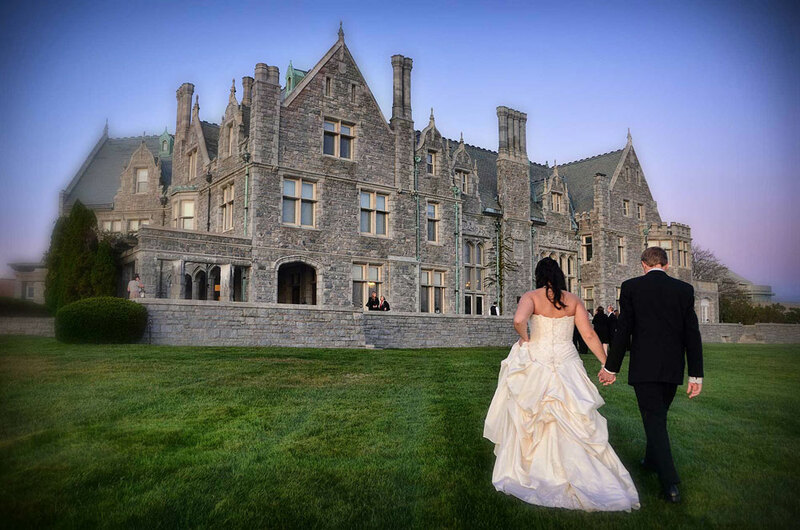 Rent a charter bus service to serve attendees in both large and small weddings. Help them travel across the state comfortably so that they arrive at your wedding location refreshed and energized for the big day. Our team of professional drivers and seamless charter bus services will ensure that your guests reach the wedding venue on time. We’ll take the safest and quickest route so that you can spend time with your loved ones before tying the knot. We have the perfect vehicle for your wedding travel needs. Our buses can easily accommodate a group of 15 to 61 people. We also provide a variety of charter bus and limousine services so that the newlyweds can start their wedding on a comfortable foot. We offer a wide range of corporate travel services for our executive class clients who prefer VIP services and executive vehicles. We make sure your staff arrives on time at their meetings well-rested and prepared. Now, sink into our comfortable plush seats on our charter buses and get some rest before that upcoming meeting. You can also hook up your laptop and mobile devices with the on board Wi-Fi and charging ports to work on that presentation on the last minute. Rehearse the sales pitch for your audience to crack that million-dollar deal in the comfort of our charter buses. We can also take your entire team to the most premium golf clubs and resorts in Connecticut so that they can have a wonderful and relaxing time after a hard day of work. Now, travel in true luxury and style with a premium charter bus for the team members who make a difference. Our support team can also recommend different travel routes so that your employees can enjoy a peaceful ride. Your guests can feel rested and thrilled for the upcoming meeting. Let our charter buses create an excellent first impression by picking your guests up from the airport in style. Connecticut is popular for its forts and botanical gardens. Travel across the state exploring the most popular forts in serenity. Explore everything that this beautiful state of Connecticut has to offer with our charter bus services today. The Barlett Arboretum and Gardens, New Caanan Nature Center, Dinosaur State Park and Arboretum, Harkness Memorial State Park are some of the most pristine botanical gardens in Connecticut that you cannot afford to miss on a short travel. We can also take you to some of the most majestic forts in the state. 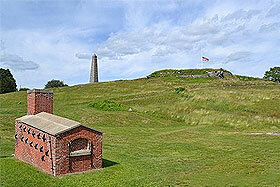 Some of the most scenic forts that you must see on your trip include Fort Griswold, Fort Nathan Hale and Fort Trumbull. Explore the ancient ruins of the fort and capture some of the most memorable pictures in the long halls of these forts. We offer one of the most affordable and wholesome trips across Conn in an organized fashion. The countryside feel of the state will fill your lungs with fresh air and your dreams with flowers from the magical land. Other popular spots that our charter buses can help you explore include The Connecticut Historical Society, Lake Compounce, Quassy and many more. These countryside places will fill your heart with joy and leave it with a feeling of wanting more. Best Way to Explore: We follow a strategic route for our charter bus travel. Our drivers are advised to spend the right amount of time at the right place. 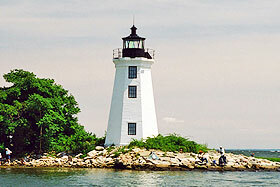 This allows you to explore everything that Connecticut has to offer in a very short period. 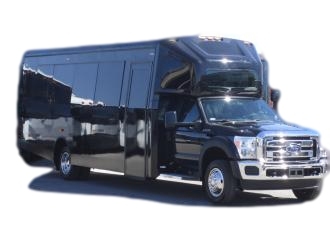 Premium Vehicles: We have some of the most luxurious and comfortable charter buses on our fleet. We can accommodate a large group of people. You can travel with your colleagues, family or friends while having fun and getting enough rest. Pristine Service Mindset: The entire team of Charter Everything is focused on delivering the best possible travel experience to our customers. The drivers always take the safest route and help you reach your destination on time. Affordable Travel Services: We offer one of the most affordable charter bus services in Connecticut. You can leave all the travel planning to us. We will make sure that you get the best travel experience during your stay in Connecticut. 24/7 Support Services: Our 24/7 services ensures that you can prepare for an upcoming journey on short notice. Customize your own plan or leave the planning to us. We will ensure that you have the time of your life travelling across any part of Connecticut.